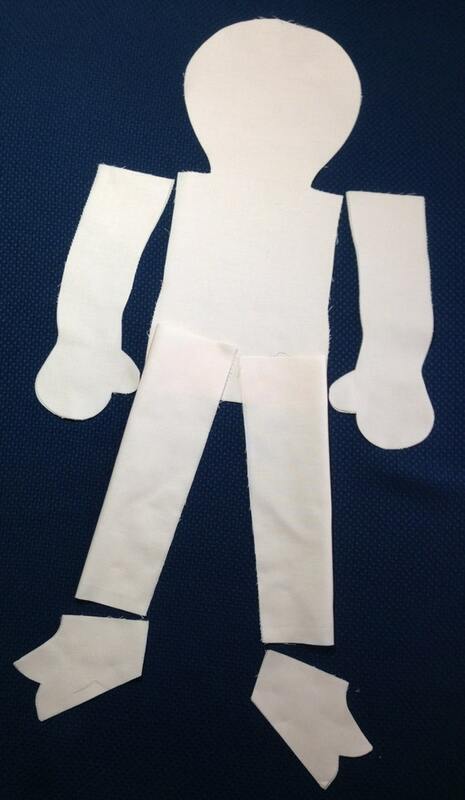 My Doll'n™ Body Pattern PDF. 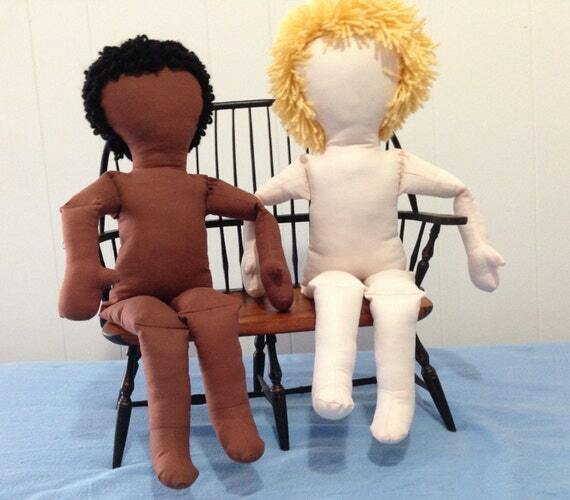 Make an 18-20 Inch Girl or Boy Doll, soft and cuddly with bending knees and elbows, and embroidered face. 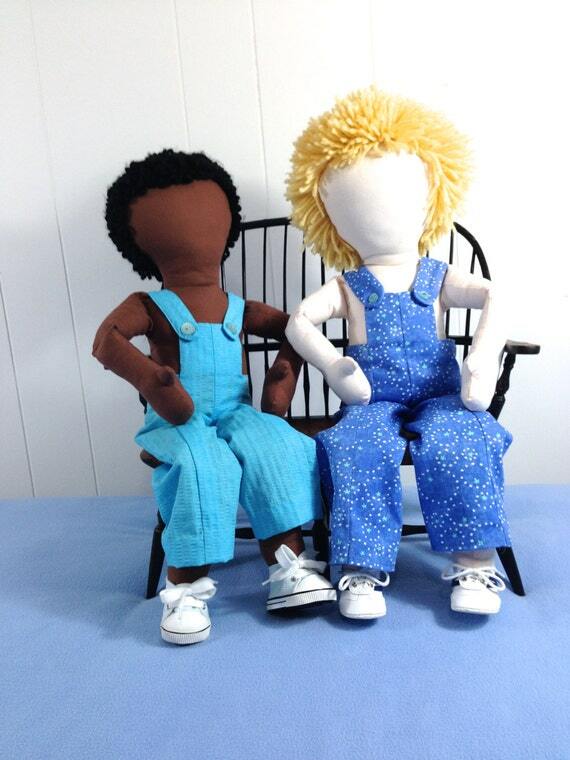 Set of all three My Doll'n™ PDF Patterns. 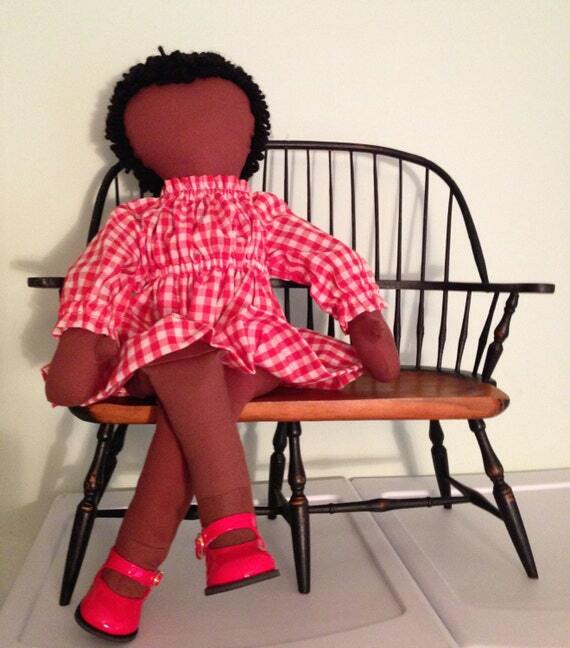 My Little Doll'n™ PDF Pattern, Nine Inch Doll with a Complete Wardrobe. Very Cute. Start Small in a Big Way! Hairlooms™ and Hairlooms Too™ . Make yarn doll's hair quickly and easily on your sewing machine. 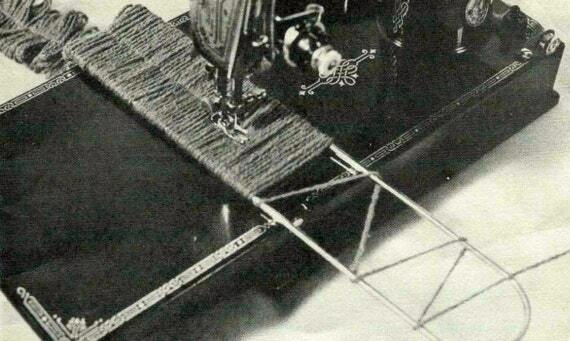 Three "looms" per set. 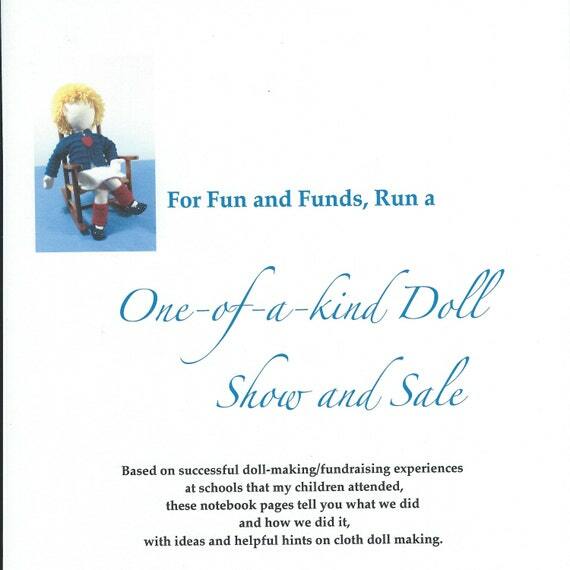 For Fun and Funds, Run a One-of-a-Kind-Doll Show and Sale. 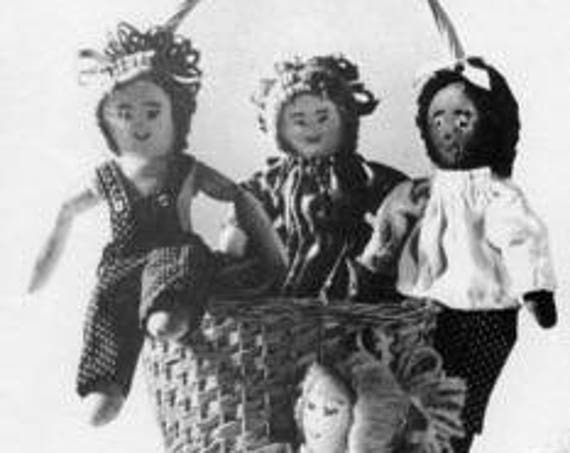 PDF Notebook pages offer ideas and helpful hints for making cloth dolls.